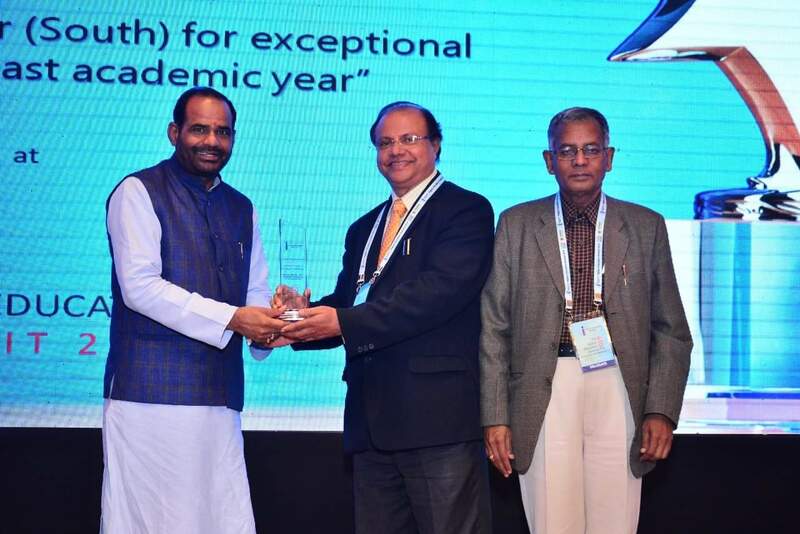 Hindustan Institute of Technology and Science is honoured with “IEN Higher Education Award” under “University of the Year (South) for Exceptional Performance in Past Academic Year” category during the 7 th Higher Education Summit at New Delhi. Dr. Baby Joseph, Dean-Research, HITS received the award from Shri. Ramesh Bidhuri, Indian Parliament Member at the summit. The 7th Higher Education Summit was a grand summit inviting Chancellors, Vice Chancellors, Registrars, Educationists, Mentors, Policy Makers, Advisory Bodies, Academicians, etc. from education field pan India. Following 6 Successful summits, this event was set to draw the best outcome with conglomeration of great knowledge.